What would we like to see Tim design? 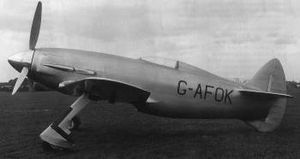 How about a Gloster Gorcock? If Tim doesn't I will! Based on Tim's scale designs, you should be looking at a civilian aircraft of the 20s or 30s. 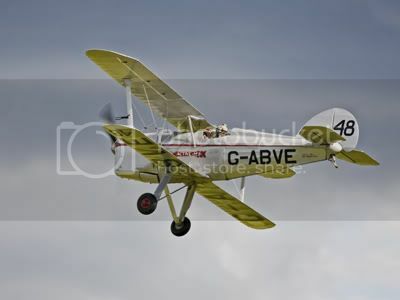 See it on The Real Aeroplane Club website. That's a pretty bird. I'd like to see what Tim does with that. So, next on the list comes the finishing of Netty's own Clean Sweep (which got ousted from the bench to make room for the B2). I also have no less than three hotliner gliders all awaiting repairs to get them back in the air again - and I really love this particular form of hooligan flying! After that? Well, I guess it's time for a smaller model, yes? 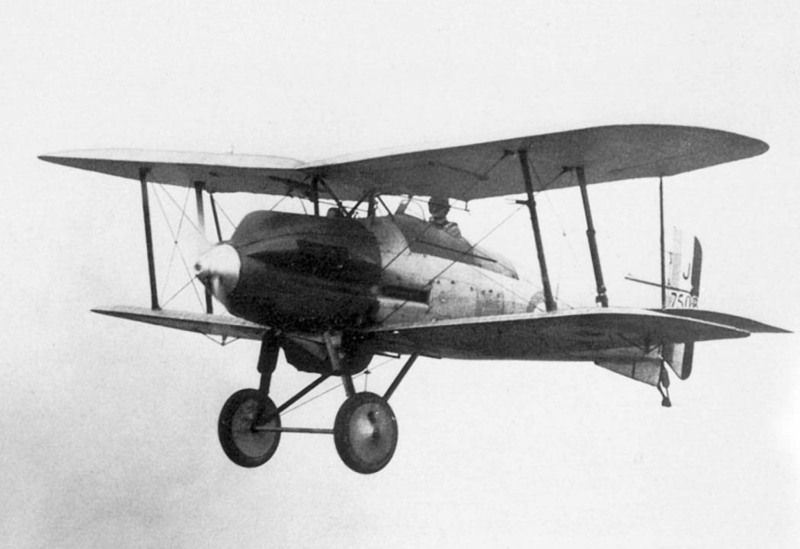 OK, I've had my fill of multi-wingers for a while, but it might be nice to do a nice twin-engined monoplane at around 48" span and, say, 300watts of oomph. Not the Oxford (sorry Kieran), but perhaps something more modern - even current? Something in two-tone blue camoflage perhaps? Time will tell....unless somebody guesses it first! Not an unusual wartime twin, the Albemarle then?. I guess it all depends on the criteria. Some things may be self evident, others less so. I take it is a given that the model should interest Tim. Although for a commercial offering that may not be quite as high on the list as the builder may wish. I think the other issue, is that of appeal to modellers, to ideally build the design, the other it helps sell the magazine. If you concentrate on the latter, most scale designs have been done, and often, done a lot. Yet the Airspeed Courier does demonstrate, that some designs do strike a chord with many. I would suggest the Heston Racer on the basis it has not been done before (well not often), it was a 1930s aircraft, very attractive (to me). The light and dark blue camouflage has thrown me. At first I thought of one of the Royal Flight, but that is not camouflage, is it. I then thought of high flying reconnaissance aircraft, yet they tend to be a simple blue. it might be nice to do a nice twin-engined monoplane at around 48" span and, say, 300watts of oomph..... perhaps something more modern - even current? Something in two-tone blue camoflage perhaps? Wouldn't be the Shuttleworth Anson would it by any chance? Hmm, light and dark blue camo, modern - even current? - sounds Eastern European-ish to me........??? A Flanker? or even a F15 in aggressor colours? Thompson Fly or Britannia Airlines ?